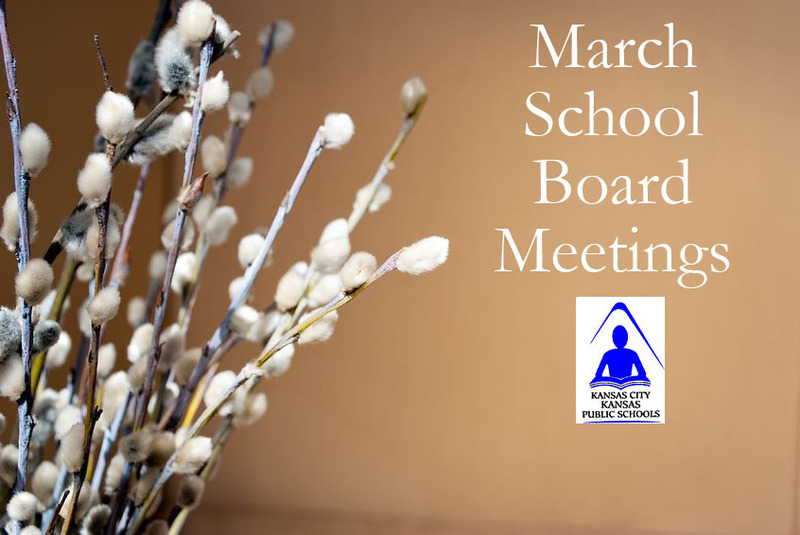 The Kansas City, Kansas Public School District’s Board of Education met Tuesday, March 20, at 5 p.m. According to the agenda, board members spent the evening primarily attending to the routine but necessary business of governance, such as recognizing the winners of a math relay contest and overseeing construction at Hazel Grove and Mark Twain elementary schools. Next month’s board meeting will take place Tuesday, April 10.